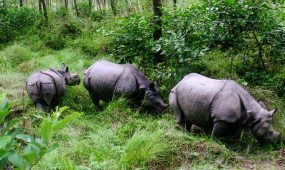 The Hike from pokhara to sarangkot is a delightful and easy travel excursion graded as simple trekking schedule. 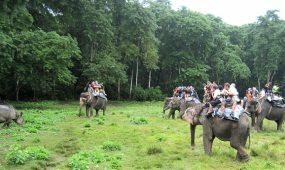 This tour is best suited for honeymooners, short holiday travelers, group picnic tours and who are looking for 1-2 day short family tour to Pokhara. The Pokhara city is a famous lake city of Nepal and natural paradise with full of beautiful hills and traditional nepali villages. The Pokhara is a destined and most accessible place for short outing, vacation, short holiday trips etc. The Sarangkot is a hill lying at the northern side of the city at the elevation of 1592 meters. The Sarangkot hill has cityscape views of Pokhara city and Fewa Lake along with encompassing Himalayas of Annapurna, Dhaulagiri, Fishtail, Himchuli, Mardi, Dhampus etc. Nowadays Sarangkot hill is the center for paragliding extreme sports adventure which fly over Pokhara city and Fewa Lake along with other sites of city. 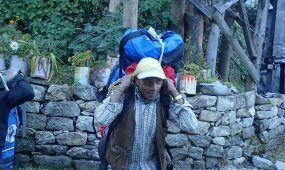 The tourists can take a hike to another nearby hill named as Naudada which is a short three hours hiking adventure. The tourists after landing at Pokhara get boarded at their booked hotel and get overnight rest. 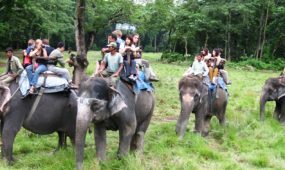 Then in the early morning next day before sunrise the tourists are boarded in a private vehicle that drives them to Sarangkot hill which is half hour vehicle ride from Pokhara City. 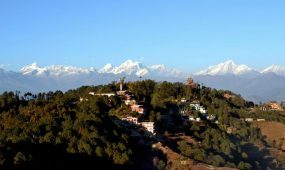 The tourists land on sarangkot hill and walk towards high view-tower built for watching Himalayas and sunrise plus sunsets. 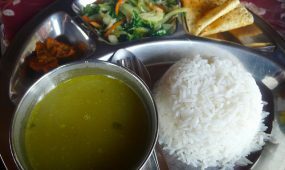 The tourists can have breakfast and lunch in sarangkot hill as it is packed with restaurants. The tourists enjoy there for whole day and in the evening the same private car came and take them to hotel. If above trip itinerary that doesn’t suit to your holiday schedule or you wish to modify the itinerary or combines with any travel plans, then please let us know and we’ll be happy to create a tailor made itinerary, designed especially for you. 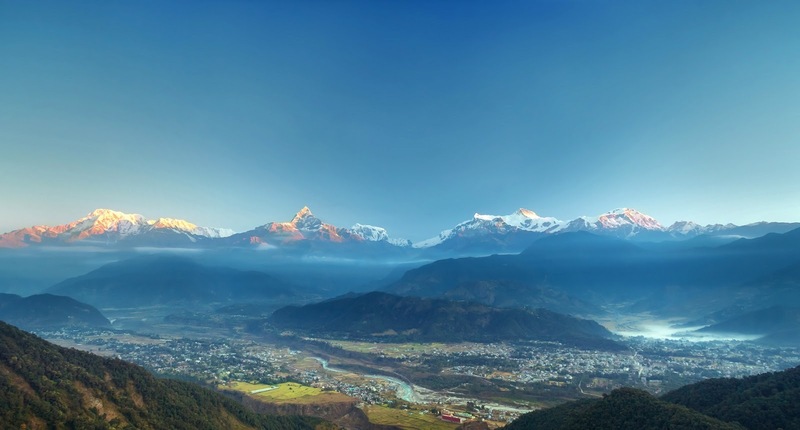 Sarangkot is a village just above Pokhara, known as a one-night destination as most people just stop in to see the stunning sunrise over the Annapurna range and leave. 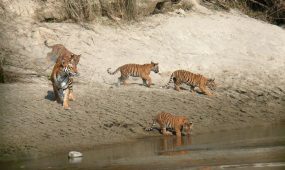 Though that is where guides lead people astray as many show up here expecting just to come for one day and want to stay longer. Aside from chilling out and taking in amazing views of both the mountains and Phewa Lake on the other side, Sarangkot offers a nice glimpse into the peaceful, slow village life and more.